The classic puzzler is being taken mobile in new partnership with LINE. 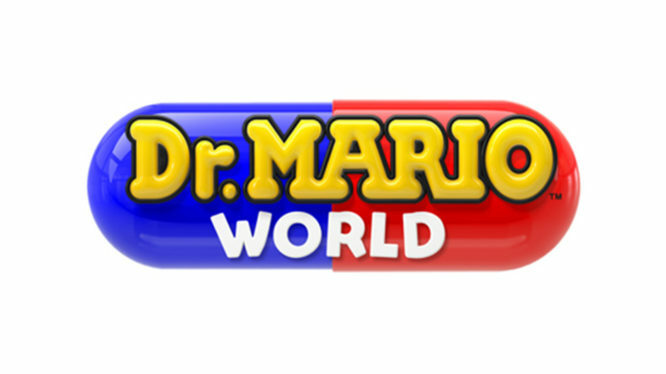 Another mobile game is on its way from Nintendo – Dr. Mario World will bring the classic puzzle franchise to iOS and Android when it launches worldwide early this summer. Not much is known about Dr. Mario’s latest outing yet but Nintendo did reveal the game will be “free to download with optional in-app purchases”. It’s not clear whether Dr. Mario World will follow Super Mario Run’s lead with a single fee to unlock all levels or something more akin to Animal Crossing: Pocket Camp’s Leaf Tokens. Dr. Mario World is being developed as part of a new partnership between Tokyo-based developer, LINE and Nintendo. LINE is best known for it’s mobile chat app but does have some experience in mobile gaming, having published their own Cookie Run game and a mobile game based on Disney Tsum Tsum plushies. The news of Dr. Mario World is perhaps bittersweet though. It comes in tandem with a delay to another of Nintendo’s planned mobile games, Mario Kart Tour. Mario Kart’s foray into mobile was on track to launch before March 2019 but Nintendo has now pushed the release to Summer 2019. Similarly to Dr. Mario World, Mario Kart Tour will be free-to-start and will also be available on iOS and Android. Keep an eye out for both games when they launch globally later this year.